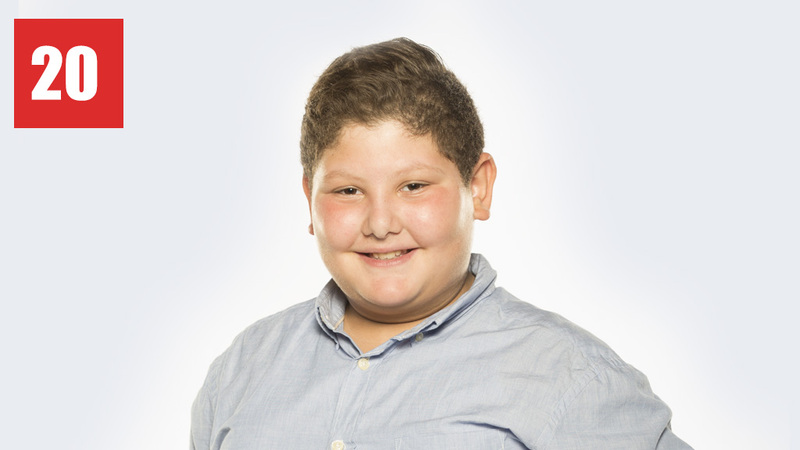 I’m not sure of the nationality of the mean dimwit who spread the body shaming meme about The Voice Kids finalist Zein Obeid, but the awful picture has been spreading like wild fire across social media. Cyber bullying is a serious crime. Unfortunately, we live in a country where criminals and terrorists roam our streets and go about giving TV interviews, which makes cyber bullying another crime that goes unpunished. 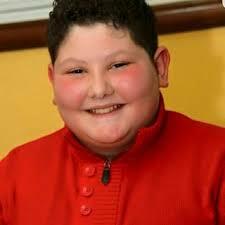 Zein Obeid is a wonderful kid. He is super talented, very cute, handsome, and has a bright future ahead of him. It’s really disgusting to see people take advantage of his weight to spread hateful memes just for the sake of having their 15 minutes of internet fame, for all the wrong reasons obviously. It’s hard enough that he didn’t win on Sunday night, so to wake up to all the hate spreading across social media is really depressing and could haunt him for life. This is a serious issue! I just hope and wish people would stop spreading this meme even if they are condemning the person who made it! I also hope cyber bullying would be taken more seriously and laws would be implemented in this regard.